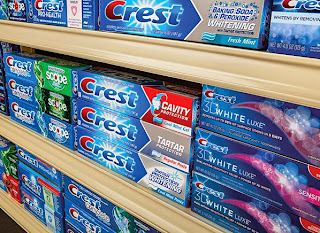 12 Crest Coupons - Toothpaste, Whitestrips..
- Save $1 on two Crest 3D Whitening Rinses. - $2 off Crest Pro-Health HD Toothpaste. - $1 off Oral B Floss Or Picks.